The Hangar 9 Pulse 60 ARF RC Airplane. 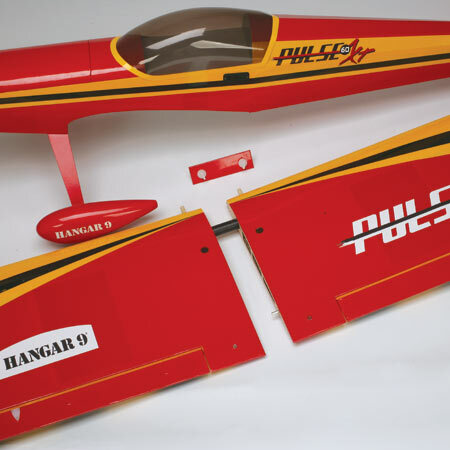 The Hangar 9 Pulse 60 is one of the great sport radio controlled planes. 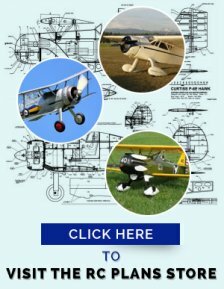 Perfect as your second plane and capable of simple aerobatics. The Pulse can be powered by a 60 size 2-stroke, 4-stroke and full instructions and parts are provided for an electrical installation. 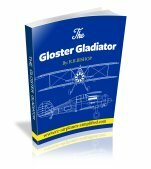 This is a classic sport flyer that is just the ticket for those flyers who have learnt the basics with a beginner airplane and now would like to advance to a more challenging model that is capable of the basic aerobatics. 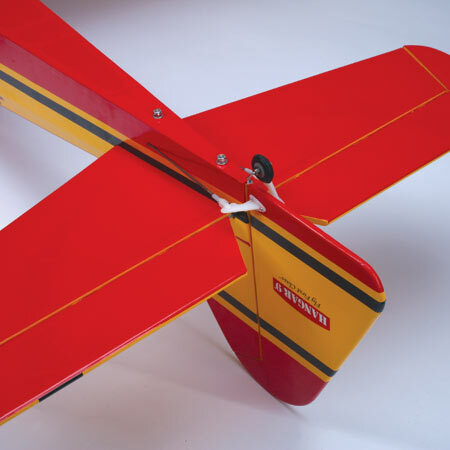 Designed by Mike McConville, the Pulse has a wing span of 70" and a flying weight of 7 to 8 lb. The photo above shows the removable top hatch that gives access to the fuel tank of the "wet" version or the lipo battery for the electric version. You can see the front dowel location and magnets that hold the hatch closed, at the rear. This photo shows the tinted canopy, that must be glued into position. 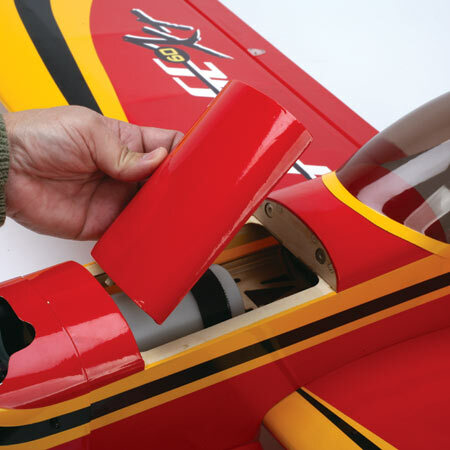 Take your time and follow the manual instructions and use a minimum of canopy glue. Hold the canopy in position with masking tape and allow to set overnight. The 2-piece wings can also be seen here, along with the aluminum wing tube and the ply joining plate. The 2-piece design makes transportation of the Hangar 9 Pulse 60, that much easier. 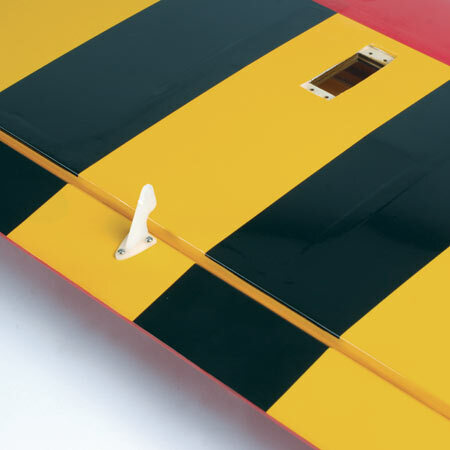 This view of the wing undersurface shows the contrasting color scheme (This really helps with model orientation), the factory hinged ailerons and pre-installed control horns. One of the servo mounting can also be seen. If there is just 3 mm of ply in the screw area, then I always add another layer of ply, to give the screws a longer "bite". I did notice that there maybe no pre-installed strings for aileron lead installation. I use the yellow inner rod from a Sullivan flexible pushrod, to install the leads. I find the semi-rigid rod is easier to thread through the wing. I have never had any luck with a string and weight-just a lot of frustration! Here we see the bolt-on tail. This feature seems to be on almost all of the latest ARF planes. It certainly is convenient, if and when tail repairs are necessary but please check often if the tail is still bolted on tight, with no movement. If the bolts require constant tightening, then I would seriously consider gluing on the tail feathers permanently, with epoxy. The Siato1.00 AAC is the chosen 4-stroke engine and the Evolution .61NT is the 2-stroke shown in the Hangar 9 Pulse 60 manual. 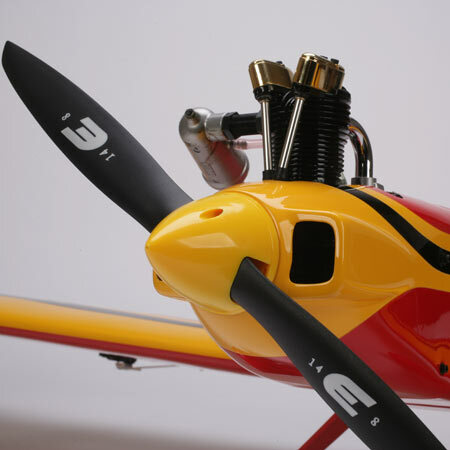 If electric planes are your thing, then an E-Flite Power 60 BL, outrunner brushless motor is selected. This photo also shows the pre-painted fiberglass cowl and the included 2-1/4"diameter spinner. 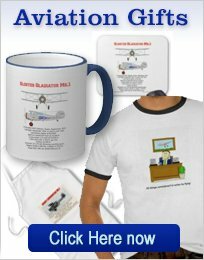 Please note that all the parts and hardware for the electric plane are included. A 4-channel radio system is required, along with 5 servos. (4 if electric power is chosen). A 60A ESC will be required and a 6S 3850-5000 mAh lipo battery should be selected, for the electric option. The video is well worth a look and gives a good idea as to what to expect when you fly your new Pulse 60. 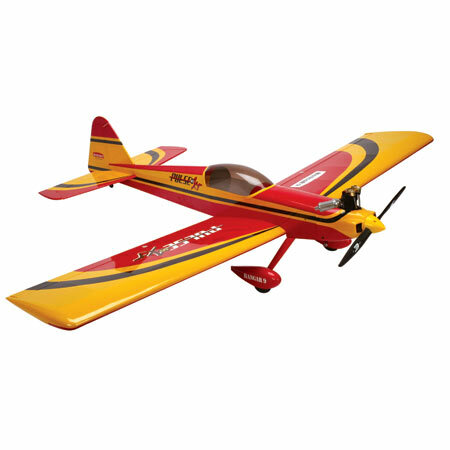 Superb flying characteristics and easy aerobatics are possible. Simple design means low maintenance. Color scheme makes plane orientation easier. Wide range of power choices, including electric. Plastic spinner should be replaced with an aluminum type, especially if an electric starter is used. Tail can come lose and maybe should be glued on permanently. The vast majority of the reviews were very positive and emphasized the easy flying and handling of the Hangar 9 Pulse 60. The loss of the hatch was mentioned a number of times. It is not possible to buy a replacement hatch from Hangar 9, as it is made as part of the fuselage. So if you do loose one, then you have no choice but to build one yourself, or buy a complete fuselage! I would strongly recommend bolting on the hatch. The magnets do not seem to do the job. I noticed that both the glow and electrical models were effected by this problem. Several times the loosening of the tail was mentioned. I would at least use a thread locker on the bolts and be prepared to epoxy the tail on, if the problem persists. These minor points did not prevent some modelers from owning more than one Hangar 9 Pulse 60. It is a very popular airplane! Engine req'd: 0.91-1.00 4-stroke, .60-.75 2-stroke. Motor req'd: Power 60 BL Outrunner. Battery: 3850 mAh 6S 22.2V LiPo. ( For electric version).